Superherbs are Predator's power ingredients. 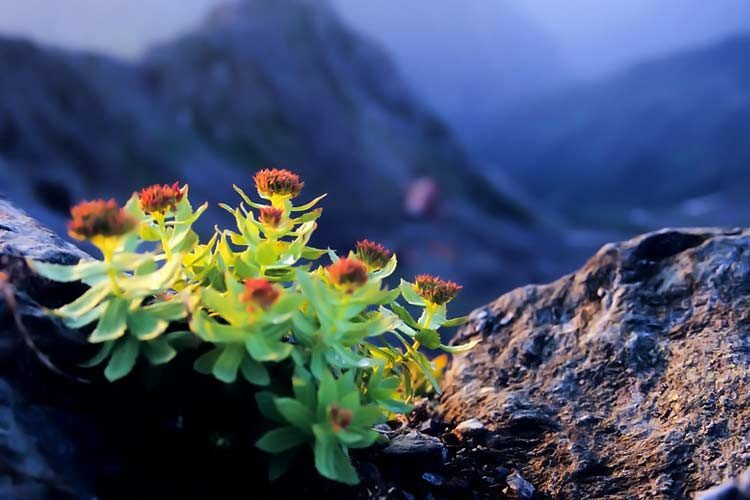 Discover below which superherbs we use and what they are known for in ancient traditions. 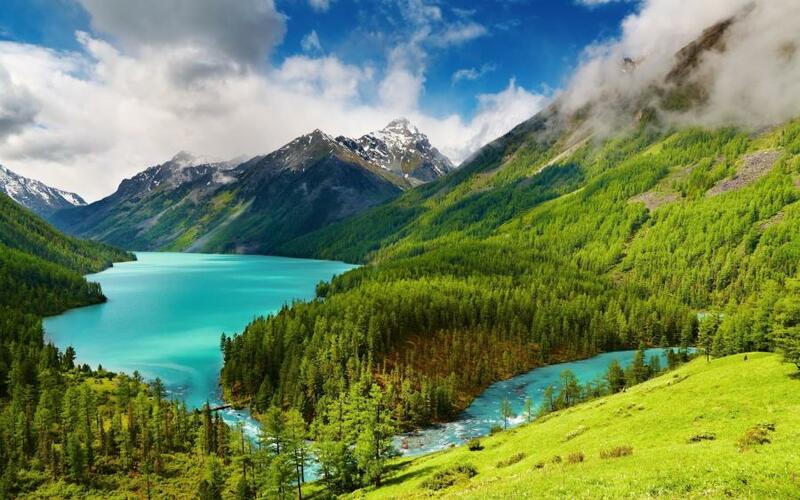 Luzea root grows on high altitudes of the Altai Mountains in SIberia and grows in harsh and cold climates. 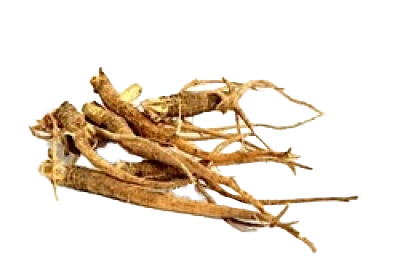 Luzea Root is known to provide relief from overstrained muscles, fatigue from overtime and weakness from illness. 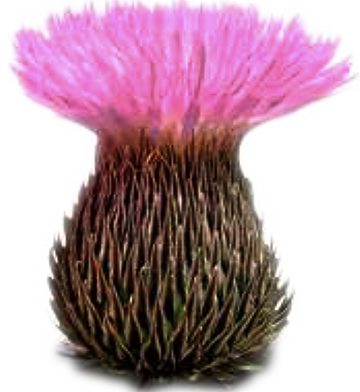 In particular, Russian, Eastern European and Chinese athletes use this root to improve recovery time following intense training, rapidly build muscle mass and increase strength. The history of this 'Golden Root' goes back thousands of years, used by the old Greeks, Vikings and Chinese emperors. 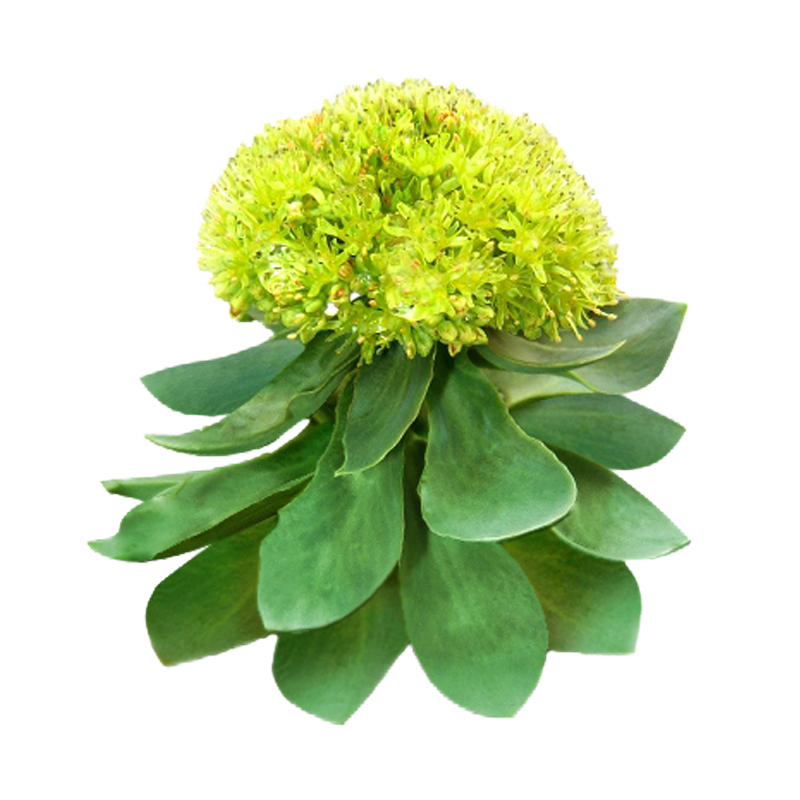 Rhodiola is also used during military development, space exploration, olympic sports and science. This powerful adaptogen strengthens the body's overall resistance and help to normalize bodily functions. It is also known to strengthen the nervous system, fight depression, enhance immunity, elevate the capacity for exercise, enhance memory, aid weight reduction and improve energy levels. The South American natives consume Suma root daily to increase their physical strength and stamina. Suma root is also know as: para todo, which means, for everything. It contains many essential nutrients, vitamins minerals, antioxidants, amino acids and electrolytes. Suma strengthen mental state and performance, increases concentration andm akes memory more effective. Also known as the revolutionary 'breakthrough' in natural weight loss. 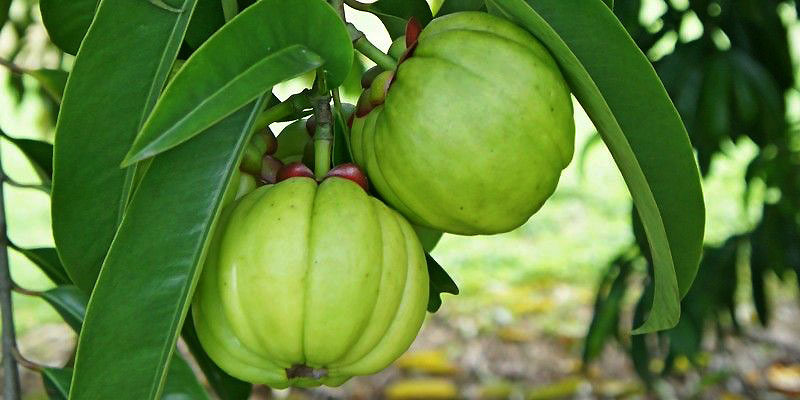 Garcinia Cambogia has hunger and appetite supressing qualities which support weight loss. It positively affects appetite and mood, creates a more efficient metabolism, reduces fat and improves immune system functioning. 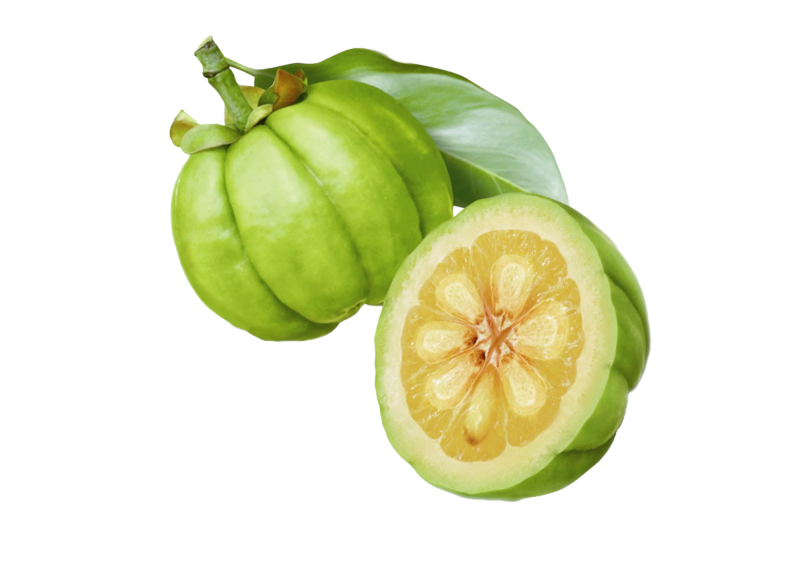 Garcinia Cambogia is used for centuries in Ayurveda and helps to balance the Kapha (Water) in body & reduce Medha Dhatu (Fat) from body. 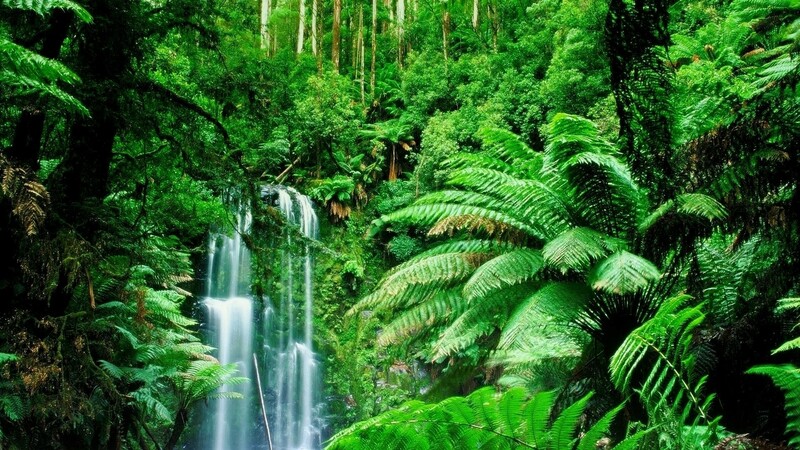 Due to its hot potency, it also helps to balance Vata (Air) & helps to support healthy joints.